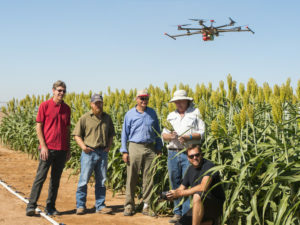 Phoenix Drone Service is Leading the way in Agriculture Science. We work with prestigious universities and governmental agencies. Together with partners like MicaSence and senseFly were flying the best sensors and drones. MicaSense RedEdge: the sensor that doesn’t compromise. The Maricopa Agricultural Center is committed to providing the best environment for all members of the University of Arizona community. Our staff, faculty and students practice and value diversity and inclusiveness. We respect and value all social identities. 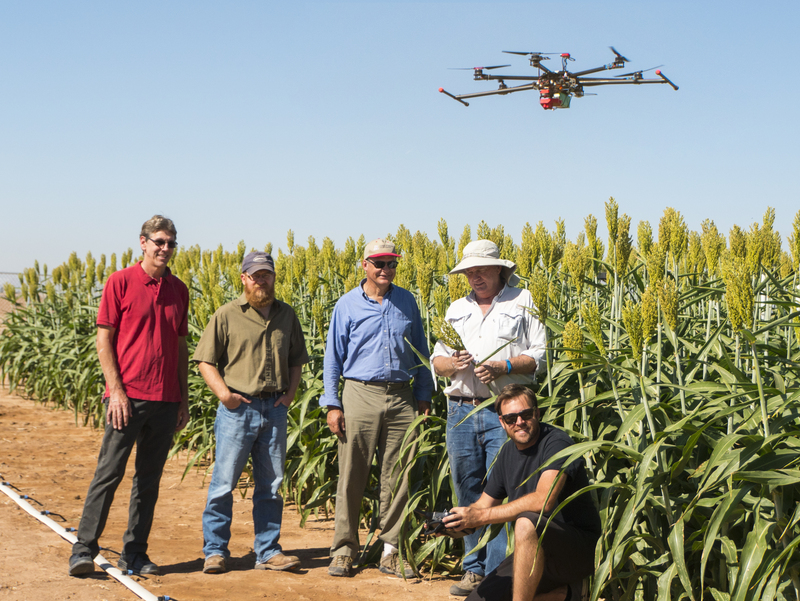 Our mission is to develop and deliver the best-integrated agricultural technologies for problems faced by Arizona consumers and producers. Research focuses on cotton, small grains, alfalfa, and new specialty crops that could be used to provide fibers, oils and pharmaceuticals. The Center also supports extension outreach programs, such as Ag-Ventures, various University classes, and Ag-Literacy for all age groups. The Parrot Sequoia multispectral sensor is revolutionising the sector, offering a comprehensive, adaptable solution that is compatible with all types of drones. With its two sensors, multispectral and sunshine, Sequoia analyses plants’ vitality by capturing the amount of light they absorb and reflect. Collecting this data means that farmers can do what’s best for their fields.